What's happening with Hitz International this week? 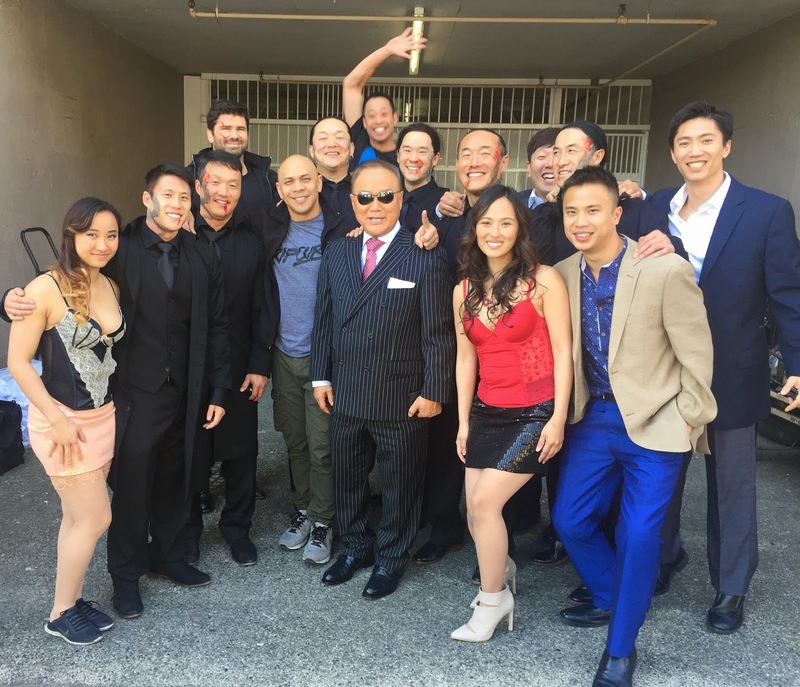 Brett Chan is stunt coordinating a movie called "Darc" that is filming in Vancouver, Canada. Andrew Chin, Brian Ho, James Michalopoulos, and Jeff Sanca are working on it as well. Kyle Gardiner is stunt coordinating on the new "Pirates of the Caribbean" filming in Australia. We also find that Richard Bradshaw is stunt coordinating the next season of "Game Of Thrones". This picture shows Brett, Andrew and Brian wrapping the first big fight sceen on "Darc". Keep it locked on www.hitzinternational.com for all the most recent updates!